Luminarc 12-Piece Stemless Glassware Set, Only $9.97 at Walmart! The Luminarc 12-Piece Stemless Wine Glasses Boxed Set is on rollback for $9.97 on walmart.com! Each 15-ounce glass is dishwasher safe. Receive free two-day shipping on orders of $35.00 or more, or select free store pickup–there’s no minimum. SEE THE HOTTEST WALMART DEALS HERE! 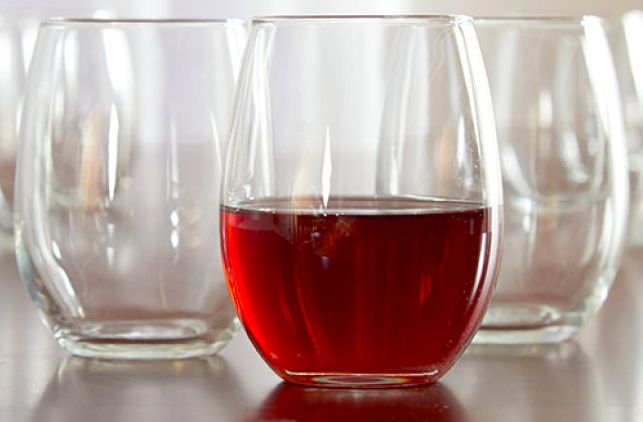 The post Luminarc 12-Piece Stemless Glassware Set, Only $9.97 at Walmart! appeared first on The Krazy Coupon Lady.